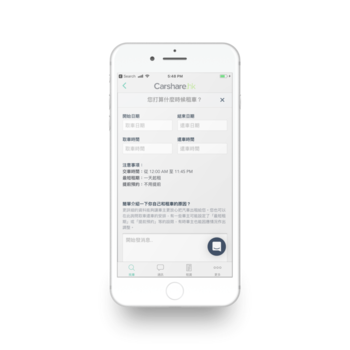 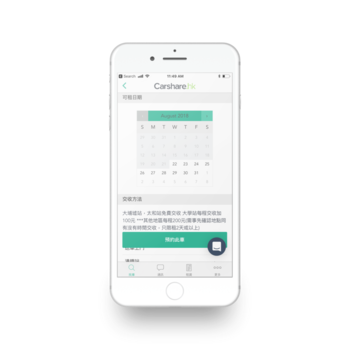 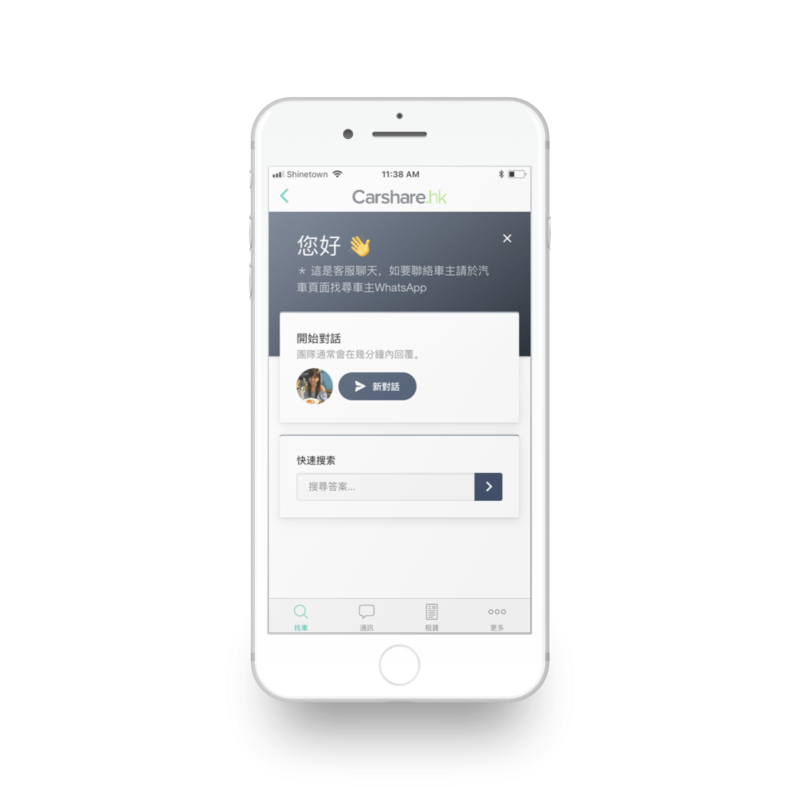 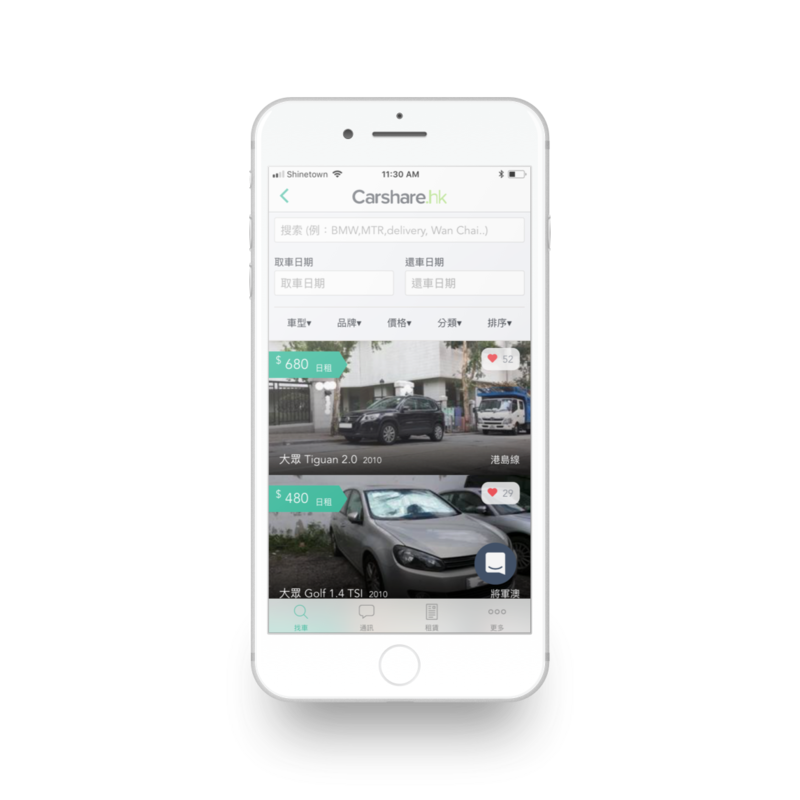 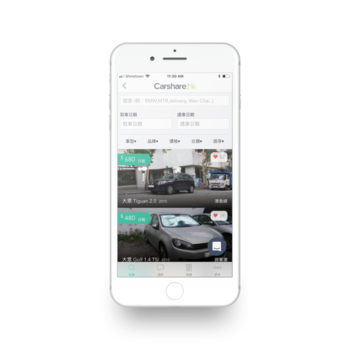 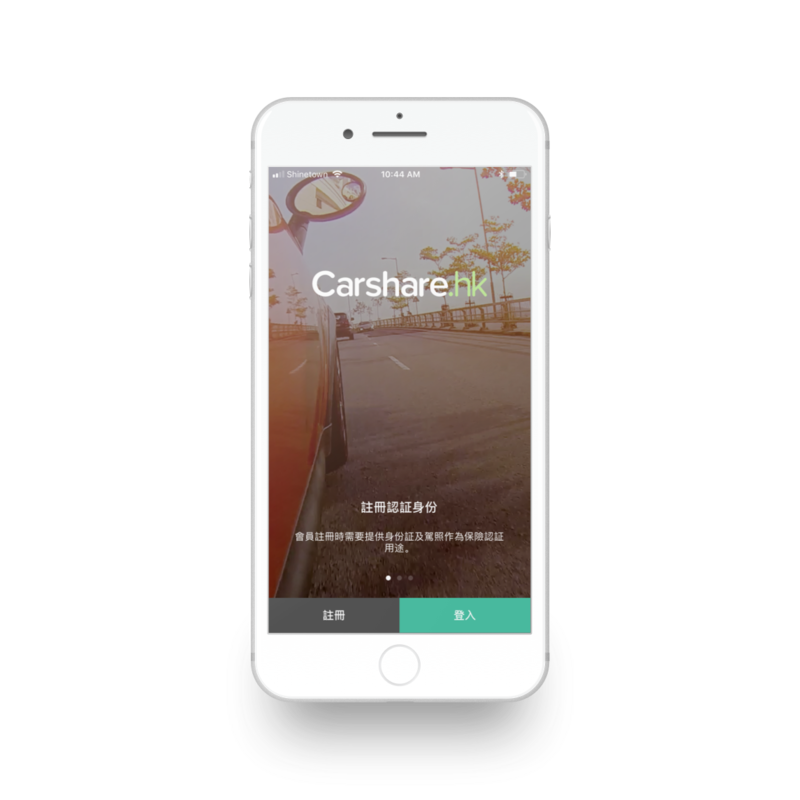 Carshare HK is the first online peer-to-peer car rental platform. 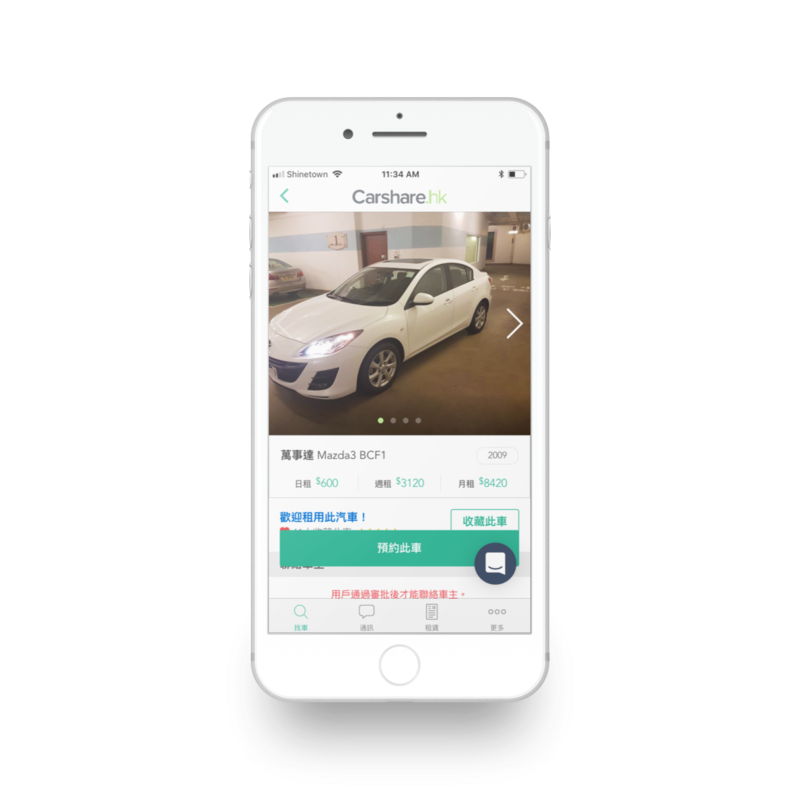 Find a car right from your neighbourhood and rent it by the hour. 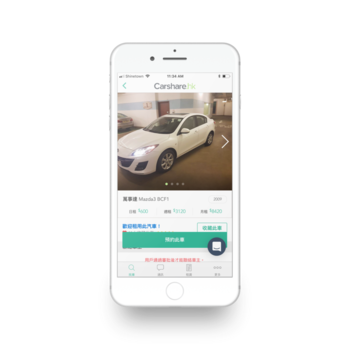 As a car owner, you can make thousands of dollars a month by renting your car. Carshare HK provides comprehensive insurance for every rental.